Lovely, Cozy and Modern Grey Lynn Villa offers pet-friendly accommodation in Auckland, 1 km from Eden Park Stadium. The unit is 2.2 km from Auckland Town Hall. Free WiFi is provided throughout the property. Cosy, Cute And Sunny Studio offers accommodation in Auckland, 500 metres from Auckland Town Hall and 600 metres from Aotea Square. Cosy, Cute And Sunny Studio boasts views of the city and is 600 metres from Auckland Art Gallery. Situated in the Auckland Central Business District district in Auckland, this air-conditioned apartment is 800 metres from Sky Tower. 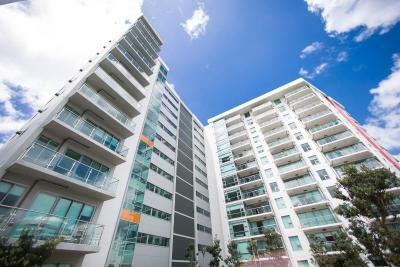 Featuring free private parking, the apartment is 800 metres from Auckland Art Gallery. Delightful Central Two Bedroom Apartment offers accommodation in Auckland, 200 metres from Auckland Town Hall. The property features views of the city and is 200 metres from Aotea Centre. 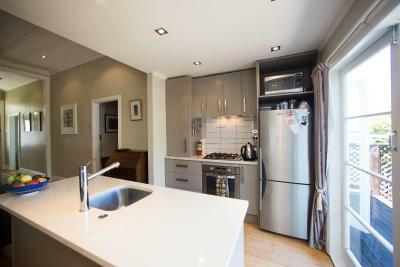 Charming, Spacious and Modern Parnell Townhouse offers pet-friendly accommodation in Auckland, 1.1 km from Auckland Domain. The unit is 1.1 km from Auckland War Memorial Museum, and guests benefit from free WiFi and private parking available on site. Located 100 metres from SKYCITY Auckland Convention Centre, Sky Tower Charmer Apartment offers accommodation in Auckland. The apartment is 300 metres from Sky Tower. 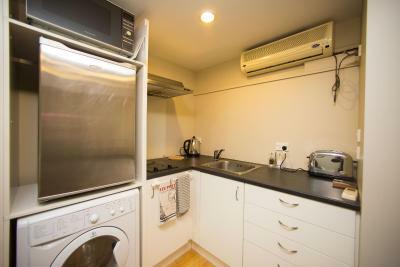 There is a seating area and a kitchen equipped with a dishwasher. Cornwall Park Homestay is situated in Auckland, 1.9 km from Ellerslie Events Centre. For your comfort, you will find free toiletries and a hairdryer. Cornwall Park Homestay features free WiFi . You will find a shared kitchen at the property. Set in Auckland, Central Manukau Hideaway is an apartment boasting a sun terrace. The property is 3.2 km from Auckland Botanic Gardens and free private parking is provided. Free WiFi is available . Situated 600 metres from Auckland Art Gallery in Auckland, Braemar On Parliament St features free WiFi access and free private parking. Some units have a seating area to relax in after a busy day. Certain units include views of the garden or city.